Paolo Veronese. Mars, a powerful muscular soldier, about to make love to bejewelled Venus glances over to see that his horse (male power) is restrained by cupid. Venus perhaps is merely checking that Cupid is doing his job properly. She is relaxed while Mars is full of tension — about to be released. They are holding hands as two equals in the act of love. Paolo Veronese – Mars and Venus United by Love. Cupid binds the lovers together. A putti restrains the horse. Venus squirts milk. Mars is domesticated. 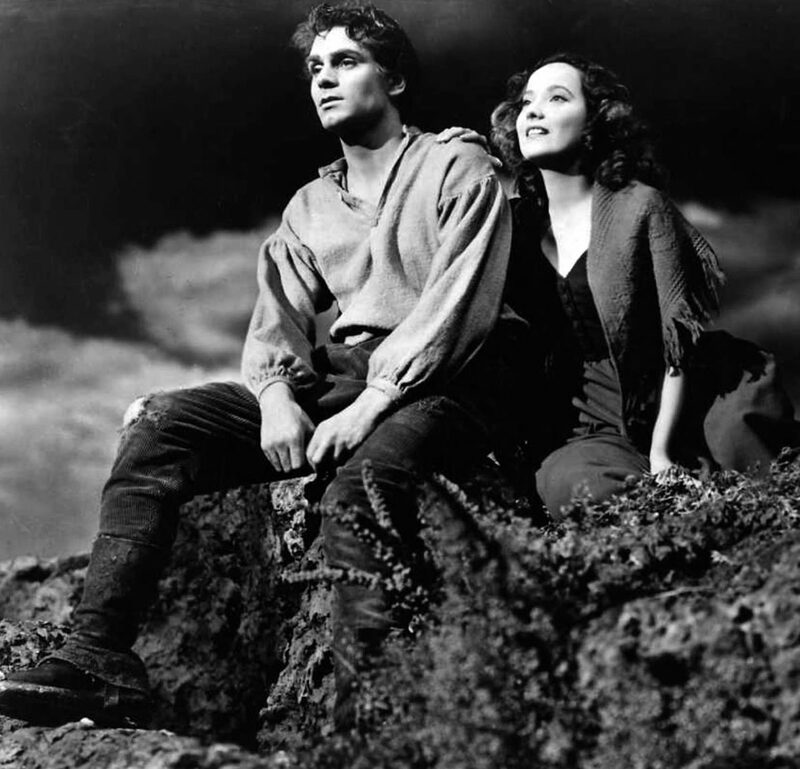 Tomorrow, November 3, the two planets conjoin in earthy Virgo, a fertile and literary sign. This year, Jupiter the planet of expansion joins in, and we have a prolonged love fest this week. Virgo is about craft, precision and perfection. The conjunction falls close to my Asc and loosely opp my Sun. What I’ve been feeling is more recognition for things I have been working diligently for the past few years. The important conversations I’ve had in the last few days are more productive and balanced in getting my point across clearly in a kind, respectful way. ouf… this conjunction is on my natal Hygeia, so I borrowed a Venusian comb from my grouchy Martian lover and took up my Martian shears, and cut 3 inches off my hair so I stand a better chance of keeping it hygienically clean. More than that, it’s been a paralyzing and punishing day. This conjunction opposes my natal Saturn/Chiron conjunction at the top of my 12th… it has taken all day, but I’ve succeeded in injuring myself pretty well and my lover will barely talk to me; he ignored crucial info so I wasn’t there when he called. I looked up transits this morning, stunned by the depth of fog I was in, looking for some staggeringly anti-brain signature. This may have been it. Also it’s in Virgo, the health sign along with Jupiter — you might push your health boundaries over the limit. Was it in the 6th or 5th for you Isy? A fantastic image for this energy. 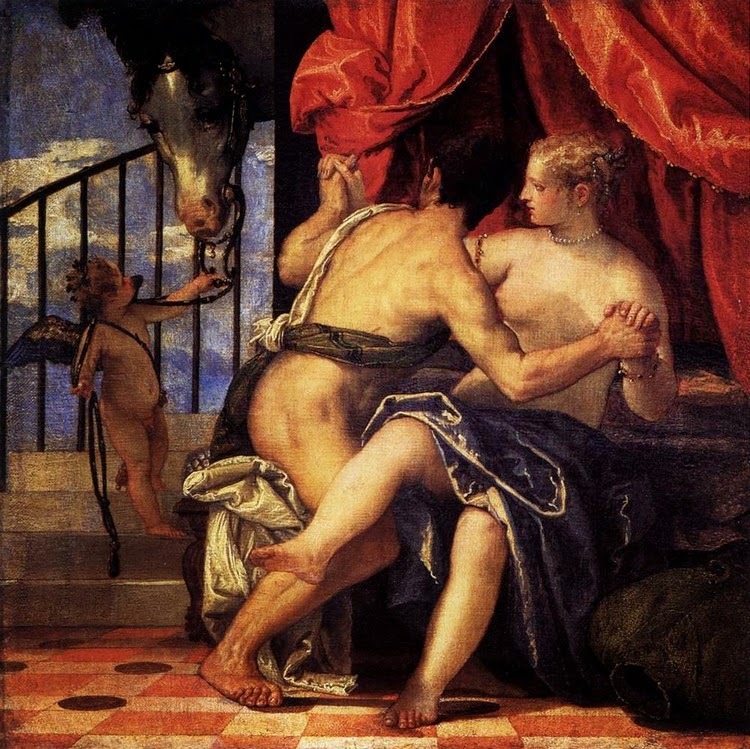 And we can see from the Veronese that our Renaissance ancestors associated Mars with the power of the horse. I must say I don’t like his feet though in the first painting. He has got bad feet (standing on top of Pisces ??). There’s a lot of tension in those feet. Great observation! Those feet convey awkwardness and the one place where he shows uncertainty/self consciousness. His feet are squirming! Being Mars he is driven by his head first attitude but his feet are reluctant to follow – they even look acutely embarrassed! He is self conscious and self regulating by his feet! As if he knows the act will destabilise him – cupid restrains and makes him think again!